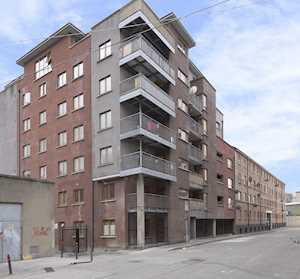 22 Residential 52 Powerscourt, Mount Street, Dublin 2 N/A SOLD AFTER. 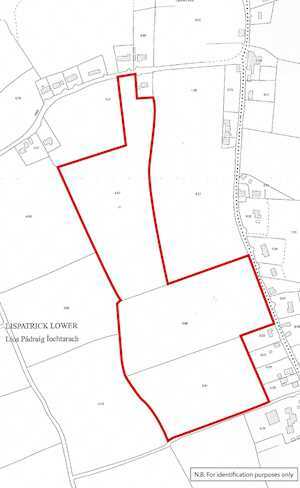 61 Residential Land at Drummans (Folio DN8251), Tobersool, Balbriggan, Co. Dublin N/A SOLD AFTER. 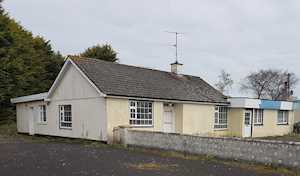 78 Residential Knockannapisha (Folio TY21952F), Ballylooby, Cahir, Co. Tipperary N/A SOLD AFTER. A third floor two bedroom apartment. Vacant possession. A fourth floor two bedroom apartment. Requires refurbishment. A second floor two bedroom apartment. Subject to a tenancy. 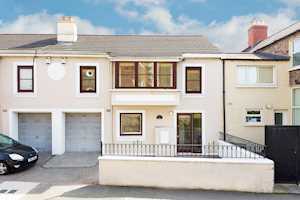 A mid terrace four bedroom house. Vacant Possession. A portfolio of four x 4 bedroom detached houses and development lands. Vacant possession. A portfolio of 10 apartments. 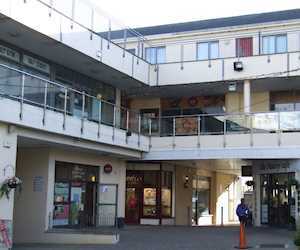 Subject to tenancies. 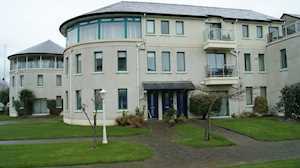 Three bedroom duplex apartment. Vacant Possession. 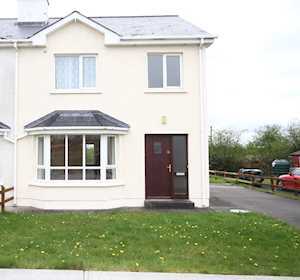 A semi-detached three bedroom house together with a two bedroom apartment. Tenanted. A three bedroom semi detached house. Vacant Possession. A four bedroom semi detached house. 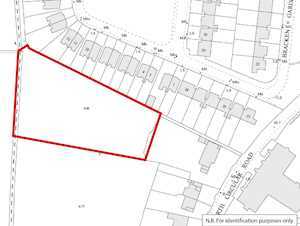 Site extending to 0.1 hectares (0.25 acres). Portfolio of 38 apartments. Require refurbishment. Vacant possession. 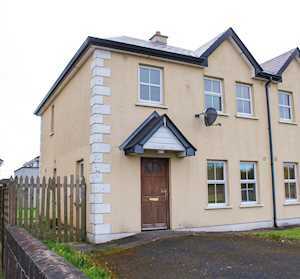 A three bedroom semi detached townhouse. Vacant possession. A detached six bedroom house. Sea views. Vacant possession. A semi detached four bedroom house. Subject to a tenancy. 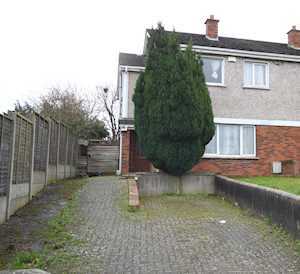 A three bedroom mid terrace house with vacant possession. 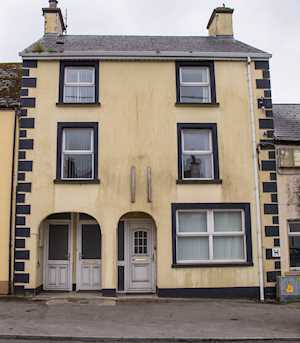 A ground and first floor two bedroom duplex apartment subject to a tenancy. A four bedroom, detached house. Vacant possession. A second floor two bedroom apartment. Vacant possession. 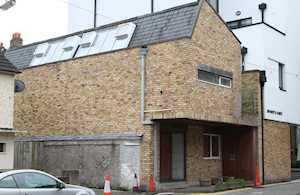 A mid terraced house comprising 5 self contained units subject to five tenancies. 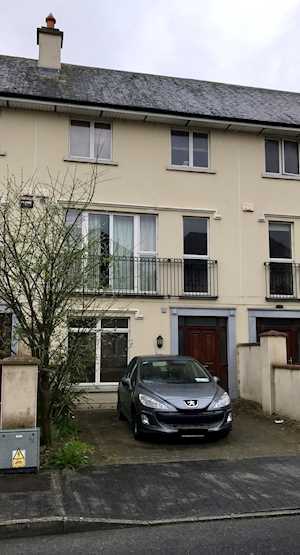 A four bedroom three storey mid terrace house. Vacant possession. An irregular shaped parcel of land. 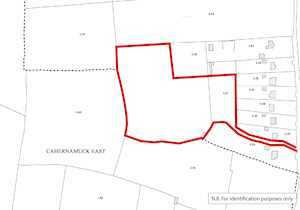 Extending to approximately 10.56 hectares (26.09 acres). A first floor two bedroom apartment. Vacant possession. Old Rectory building together with an irregular shaped site of 1.37 hectares (3.39 acres). 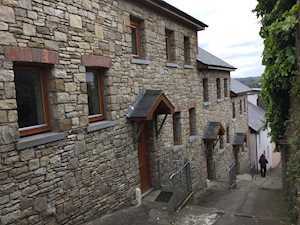 A duplex two bedroom apartment. Vacant possession. An irregular shaped parcel of land. Site area 0.47 hectares (1.17 acres). 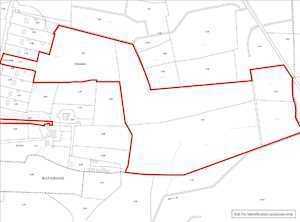 An irregular shaped parcel of land extending to approximately 3.16 hectares (7.8 acres). 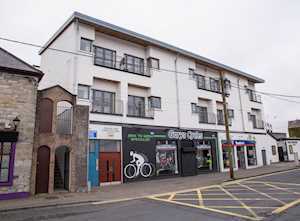 Mid-terrace building arranged to provide 2 x apartments. Vacant possession. 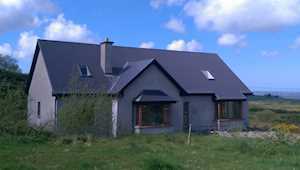 A three bedroom detached house. Vacant possession. An irregular shaped parcel of land extending to approximately 14.65 hectares (36.2 acres). 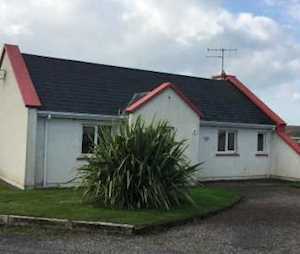 A detached three bedroom house. Holiday let. 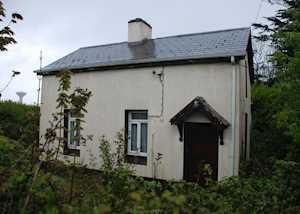 A detached two bedroom cottage. Vacant possession. Portfolio of 7 x Two bedroom apartments. Vacant possession. A regular shaped parcel of land extending to approximately 3.19 hectares (7.8 acres). 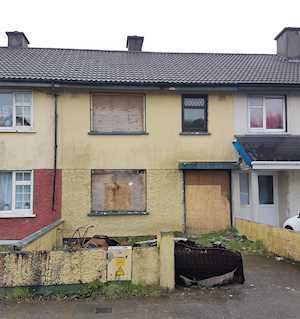 A three bedroom mid terrace house. Vacant possession. A first floor two bedroom apartment. Tenancy terms unknown. A four bedroom semi detached house. Vacant possession. A portfolio of 10 x residential properties. Vacant possession. A semi-detached three bedroom house together with a one bedroom apartment to the rear. 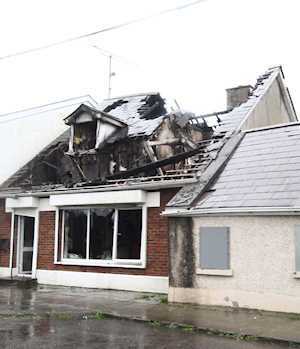 A semi detached mixed use property subject to extensive fire damage. 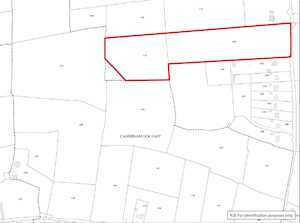 An irregular shaped parcel of land extending to approximately 0.42 hectares (1.04 acres). 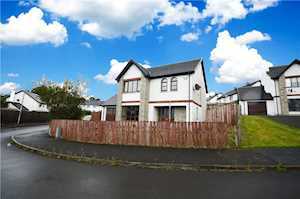 A detached four bedroom house together with a partially complete detached house. 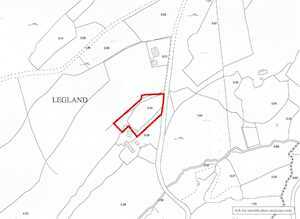 An irregular shaped parcel of land extending to approximately 5 hectares (12.5 acres). 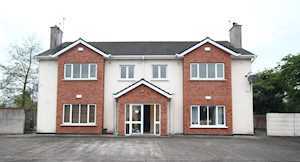 A detached property internally arranged to provide four x self contained apartments.